Showing results by author "Matthew Wright"
Motivation and Productivity Guide discusses the relationship between motivation and productivity. 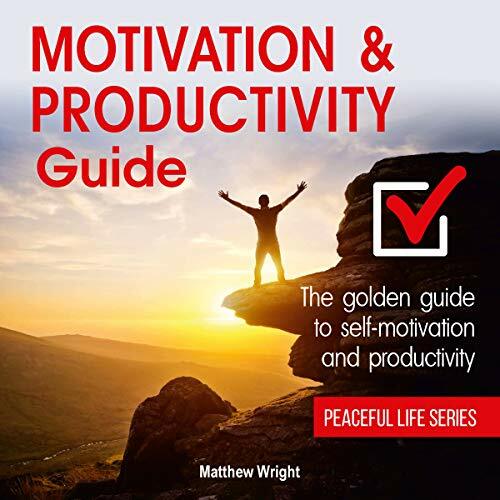 Matthew Wright's Golden guide to self-motivation and productivity reveals happiness as a key to having great productivity. With blunt honesty acting as a major tool in the production of this life-changing book, Wright reveals more than enough ways to "be your own champion".